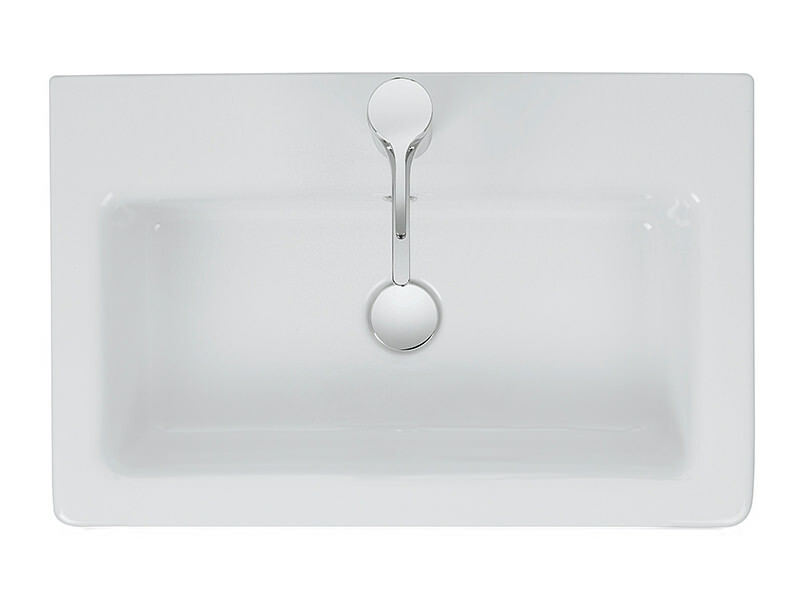 Instate charm and comfort into your regular bathroom rituals; get home the Air 60 Basin. 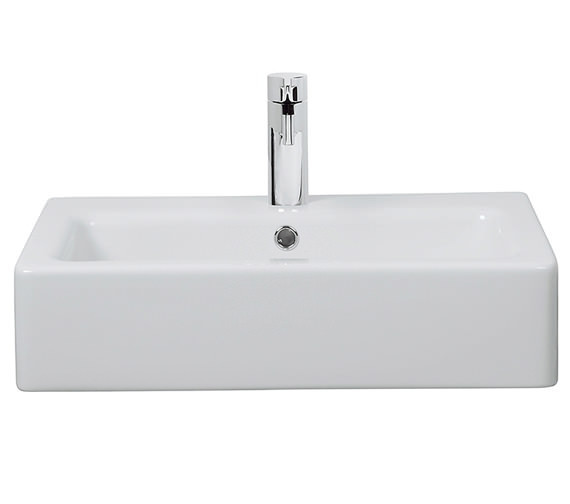 The striking rectangular design, white glaze finish and clutter-free look of this sanitaryware bring a waft of freshness and modernity to any washroom space. 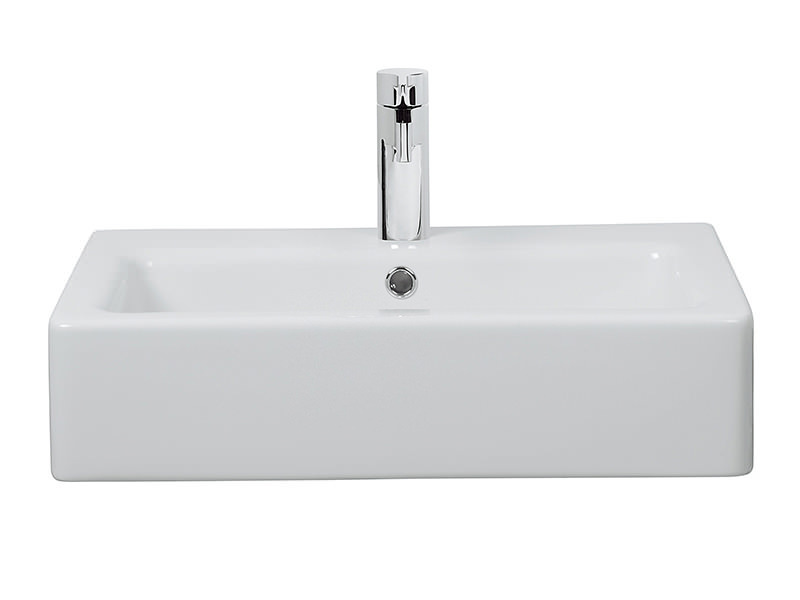 Escorted by a bunch of other worthwhile features, you get 15 years of guarantee from Bauhaus on purchase of this contemporary off the floor basin. So, order now without waiting from QS Supplies! 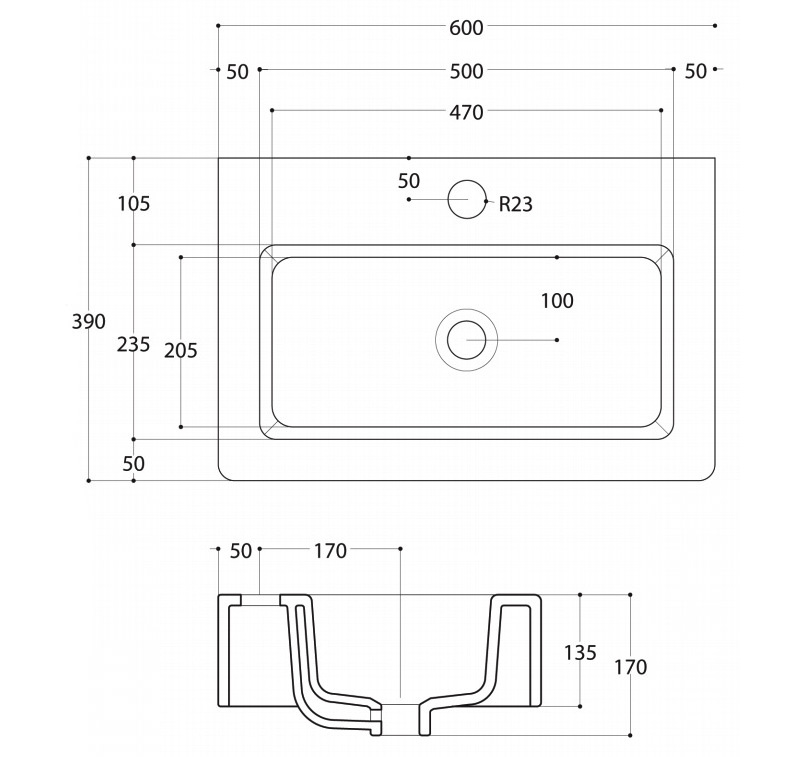 Dimensions: 600 x 390 x 135mm [Width x Depth x Height]. Fixing Screws - T/PARED [See Option].